John Lennon’s lyrics in the Beetle’s “Imagine” suggests that conflicts would end if we eradicated religion. Bahai-heavy Soul Pancake contributors and Zack Anner, Host of “Have a Little Faith” have a different approach: promote understanding. 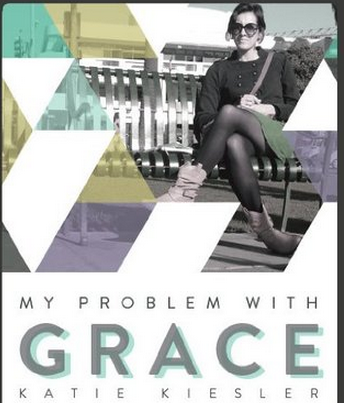 Katie Kiesler self identifies as a Christian in her memoir titled, My Problem With Grace. Want to understand where she is coming from? 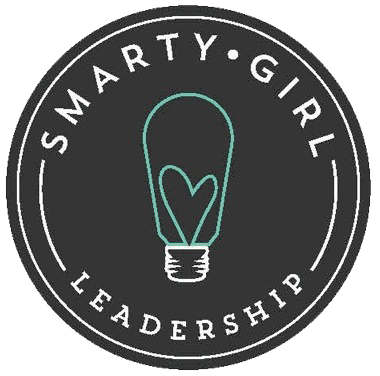 She differentiates her faith from popular Christianity that worships the big house, the faithful spouse, and the problem-free kids. Her memoir is her conversation, at age 23, with Grace, unmerited mercy. 1. Idolizing consumerism is a waste of the big adventure that is life. 2. Mistaking your love interest (guy or girl) for god is a mistake. 3. A never-ending chase for acceptance is not peace. Her writing is naked. Kiesler does not shield herself from embarrassment of “realness”. For instance, she confesses she realizes how “super-creepy” she must have appeared when she followed a stranger to warn her that the stranger’s back tires were smoking. Kiesler’s y’alls and discrediting faith-based dating websites with taglines that imply if you love the Lord, He’ll give you a spouse are liberating. Katie Kiesler’s memoir is a call to action to expect battle and adventure in life instead of drowsy comfort.